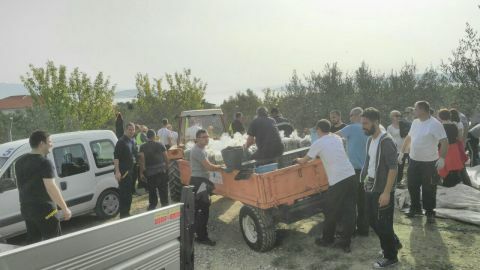 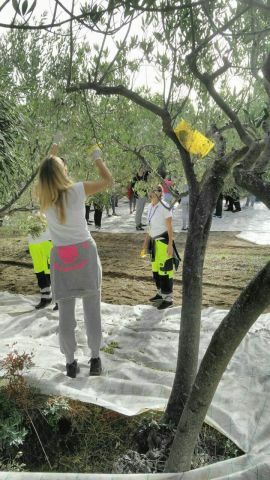 Split Airport employees carried out the olive harvest last week. 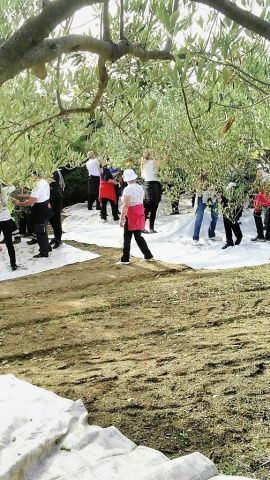 The harvest lasted three days. 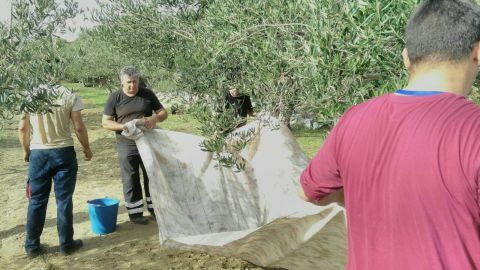 We picked 9954 kg of olives and 1320 litres of extra virgin olive oil were obtained.